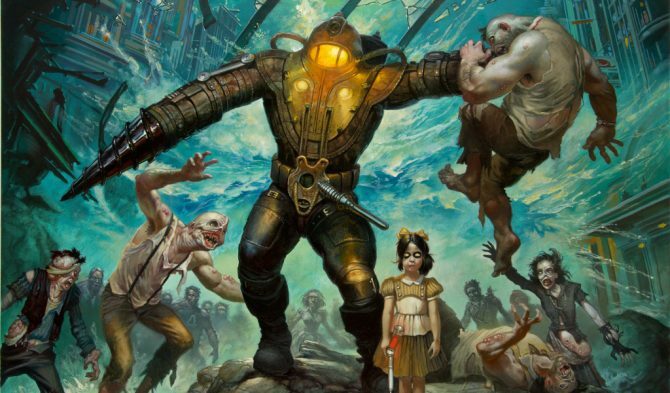 2K is celebrating 10 years of BioShock with a fancy new Collector's Edition statue. 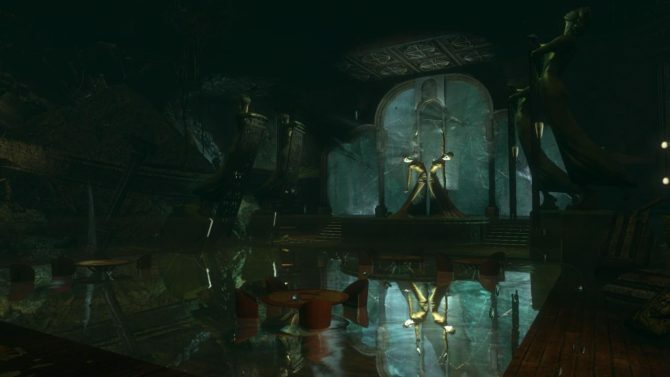 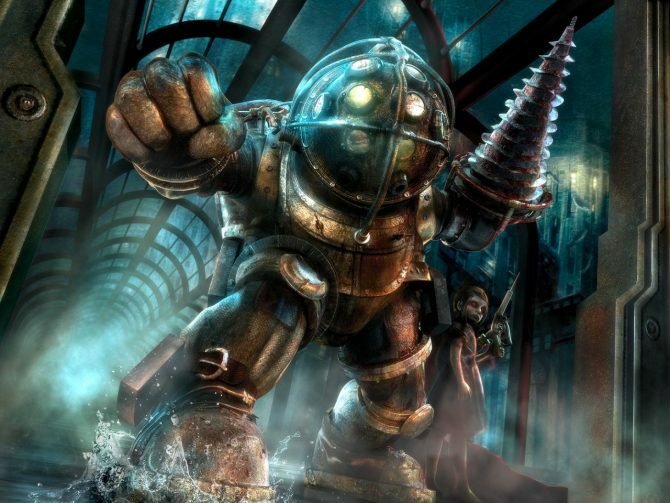 The minimum and recommended specs for playing BioShock The Collection on PC has been detailed thanks to a Steam update. 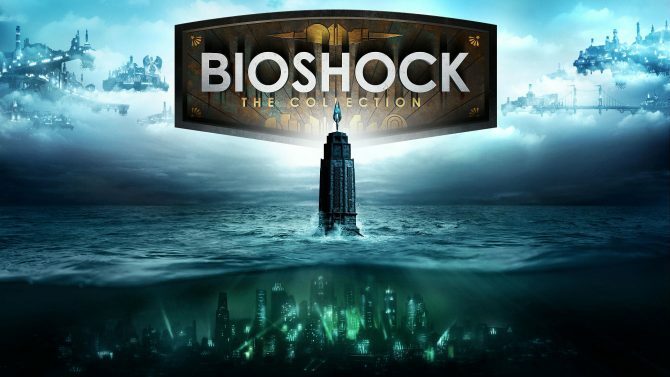 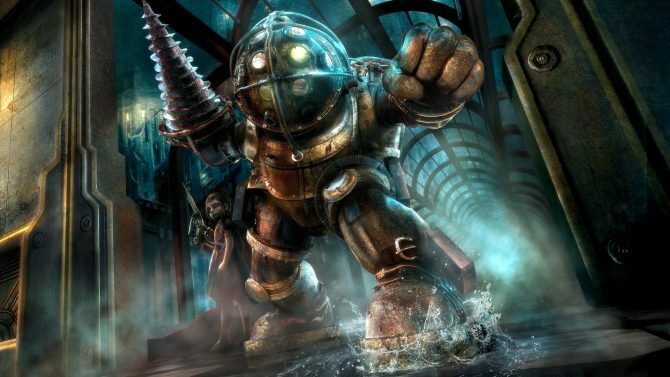 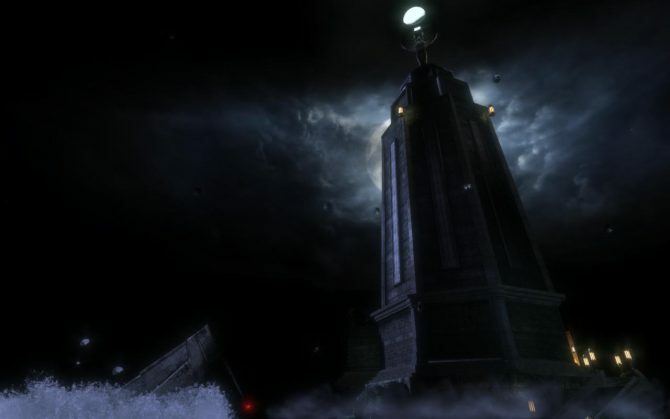 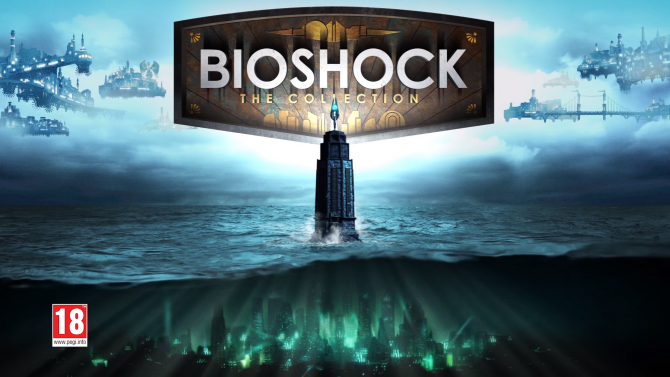 After accidentally being outed by 2K's website yesterday, BioShock: The Collection has officially been confirmed. 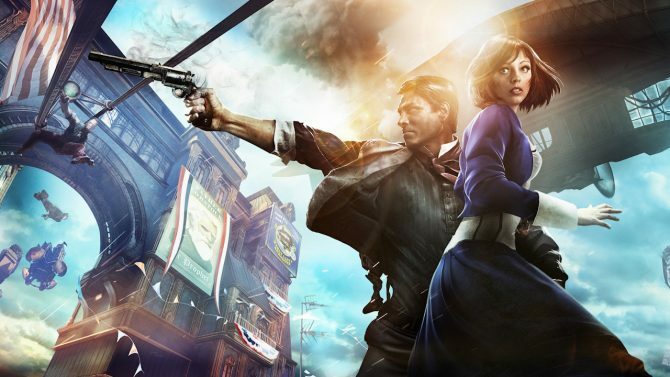 The loaded re-release BioShock Infinite: The Complete Edition has finally been dated for the PS3 and Xbox 360. 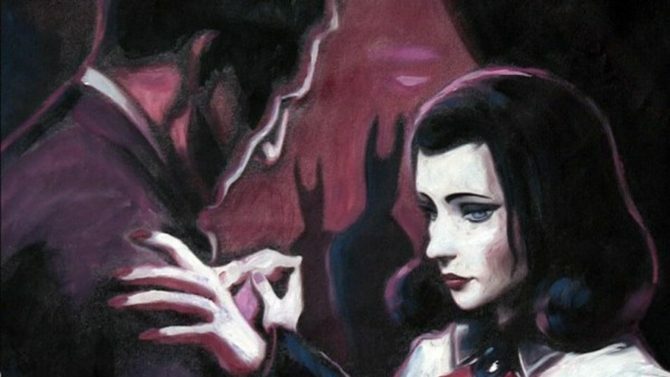 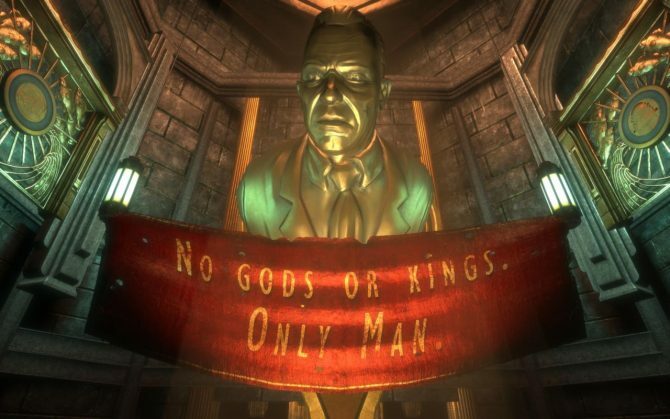 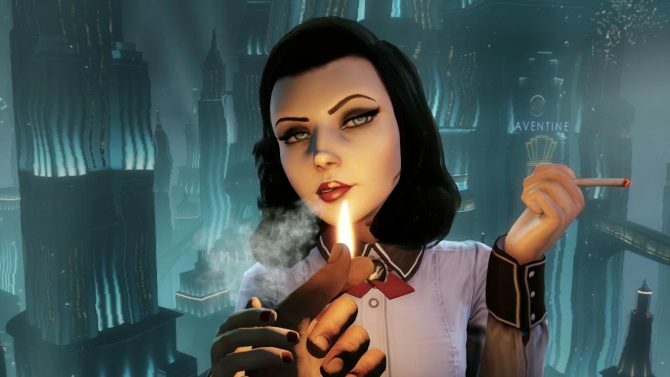 Irrational Games has released the launch trailer for BioShock Infinite: Burial at Sea - Episode Two. 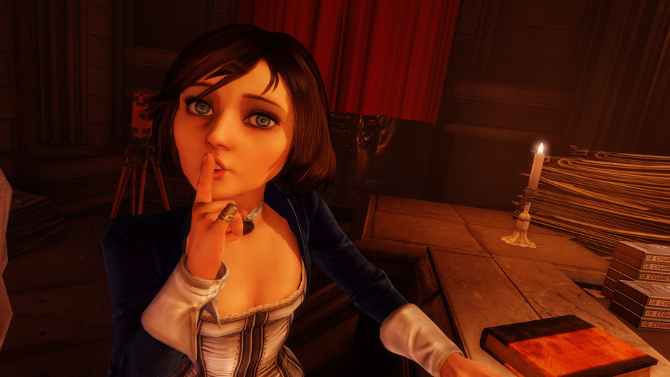 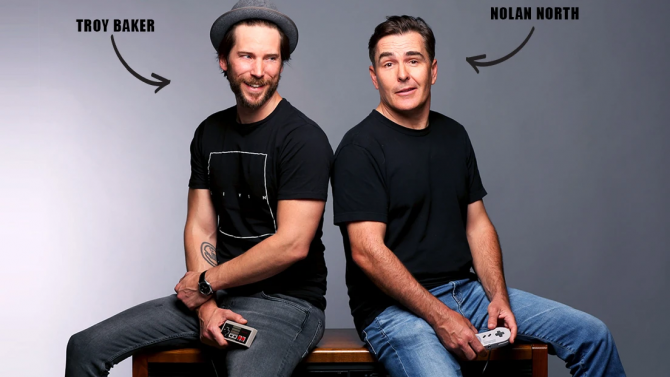 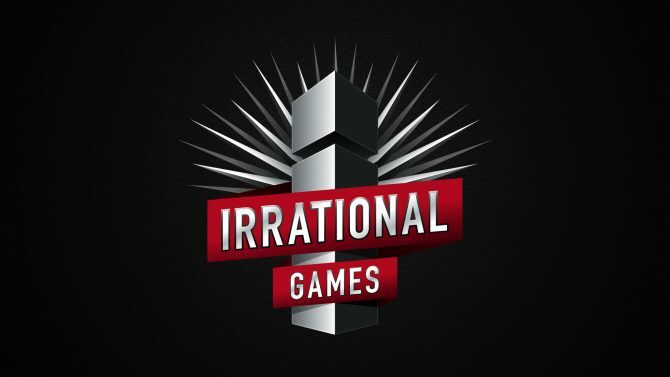 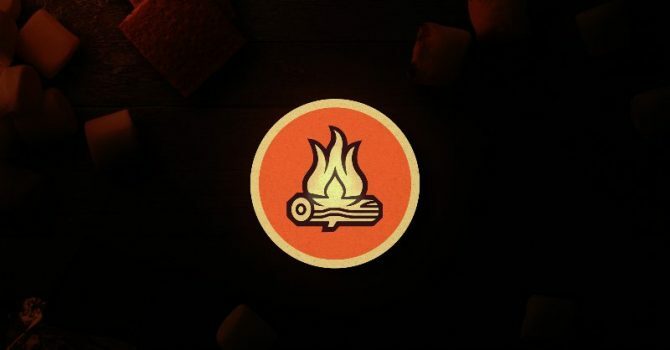 Players would originally have had a silent companion in BioShock Infinite, Irrational Games's Shawn Robertson said today at GDC.